628 Little Vine Church Rd. 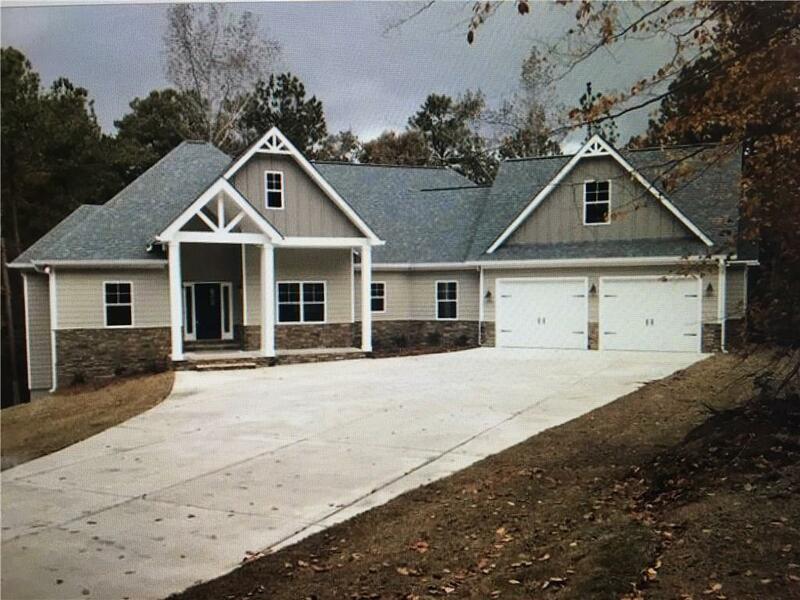 Beautiful New Craftsman Styled Home situated well on wooded 4.5 +/- Acres. Large Bedrooms and Baths, with guest suite/teen room located in upper level. 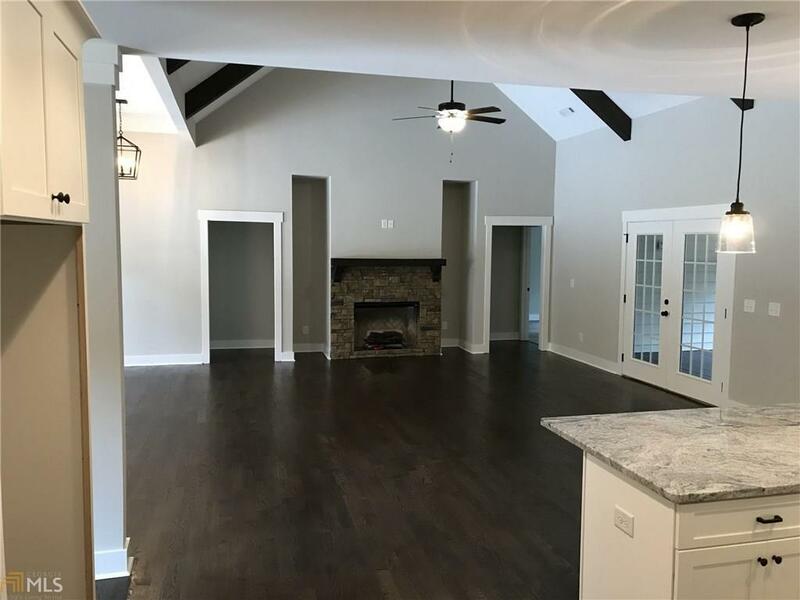 Large Family Room and Kitchen/Dining area. 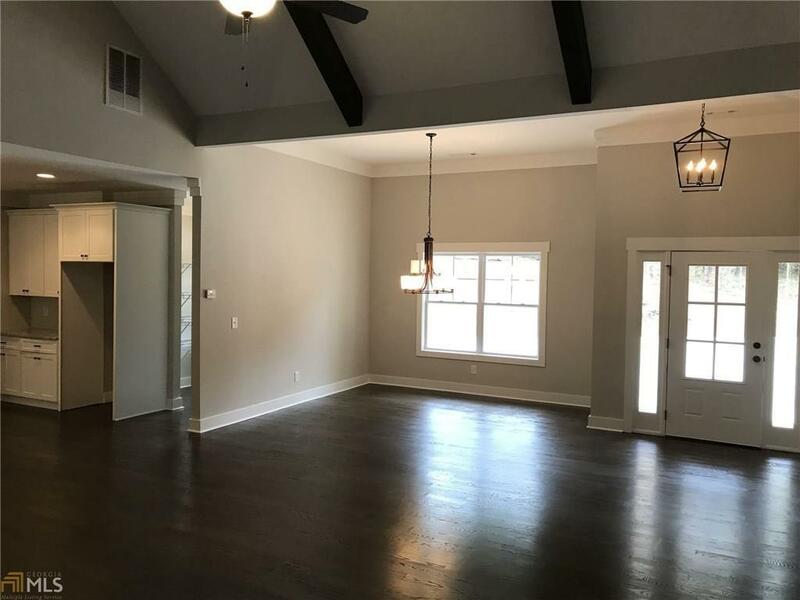 Exposed Beams in LR/DR. with hardwood floors in main living areas and hallways. Stone counter tops throughout home with custom ceramic tile baths. Extended over sized screened in back porch overlooking wooded area. Large unfinished Basement area with 10' plus ceilings ready for your custom finishes. 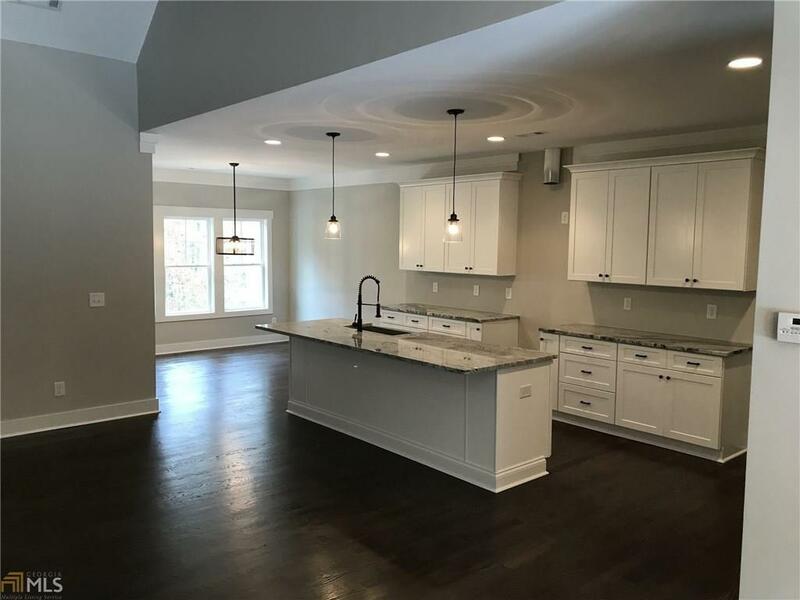 Great location, schools and privacy.